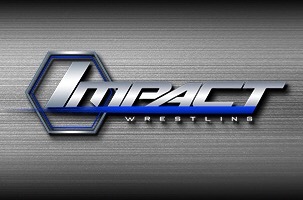 About two hours ago TNA talents who were scheduled for the tour, which was to feature the semifinals of the TNA World Title Series, were informed that it has been canceled. Talents have been told the tour has been postponed due to safety concerns, and will take place sometime in 2016. Talents are said to be scrambling at this point to find weekend bookings.